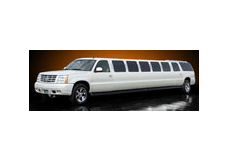 All of the vehicles that Limo Oakland offers are top of the line. How do we know this? It's simple. We hire our own in house mechanics and bus builders. 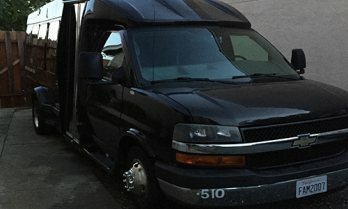 We take pride in the work that our expert team does and there's no other company that we'd want them to work than Limo Oakland. So take a look at our fleet of vehicles and contact us if you see something that you like. We hope to hear from you. 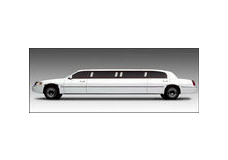 Our 8 passenger limousine features all of the great amenities that many other limousines offer. 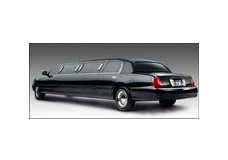 That coupled with the excellent chauffeur make for a fantastic evening for you and all of your guests. 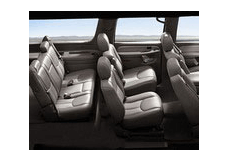 Our ten passenger limousine is not dissimilar to our 8 passenger except it can squeeze a couple more rumps in the seats with comfort. You'll be able to ride in style with 9 other people in this bad boy. Of course if you're looking to move more than 10 people you'll have to step up to the next tier of vehicles and that's not a bad thing. 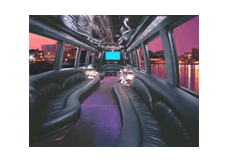 Limo Oakland offers a pair of 22 passenger limo buses for our customers to choose from for their special evening. 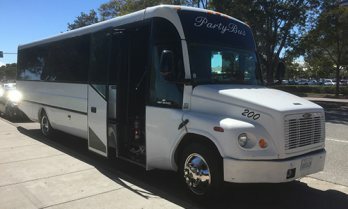 If you're less interested in style and a bit more interested in providing shuttle service (Perhaps for a corporate event, wedding guests, or sight seeing) then our second 22 passenger limo bus is the perfect option for you. 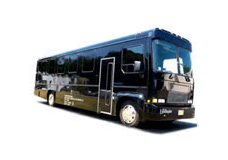 This is our thirty passenger limo bus. It features hard wood floors, leather seating throughout, multiple tables, lighting, coolers, and televisions. 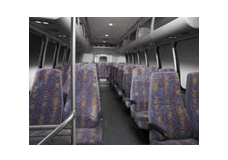 When you ride in this vehicle, you ride in style. When it comes to luxury, it doesn't get better than this. Luxury vehicles turned even higher quality than when they were purchased. 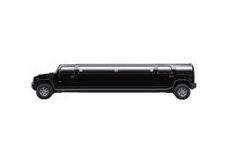 This is our Hummer H2 stretch limousine. 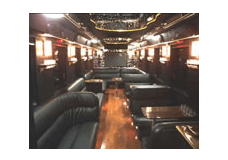 It can fit up to 18 people and you'll have the ability to party the night away in style. 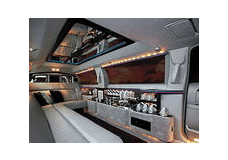 Of course if the Hummer is taken then we'll most definitely be able to offer the Cadillac Escalade limousine. It features hardwood floors, leather interior and more. If you're interested in this vehicle then you're clearly interested in the best. The big daddy. The excursion. 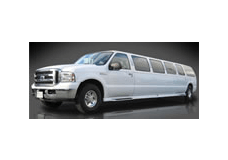 Some argue that the Excursion is already the size of a small bus so we should consider this a limo bus vs. a limousine, but this vehicle doesn't offer the head room that it takes to classify it as a limousine. Regardless of its name, style is its game. 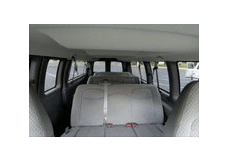 This van is perfect for use as a shuttle to and from events in which small groups of people will be transported. 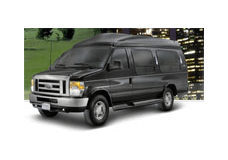 Things like hotel -> venue shuttles for weddings, corporate events, or even airport pickups / drop offs. 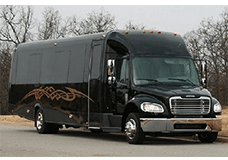 This small bus is an awesome choice for luxury transportation. 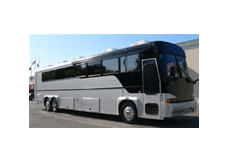 It offers wrap around style leather seating, a booming sound system, tinted windows and even a television. 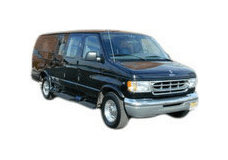 This is a great vehicle for all types of transportation from nights out to corporate transportation or even golf outings. 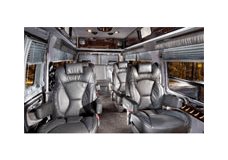 Enjoy the finer things in life aboard one of our classy white limousine buses! 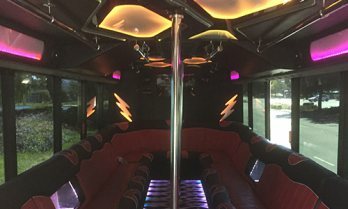 This bus comes featured with beautiful backlit LED mood lighting on the floors, walls, and ceilings. 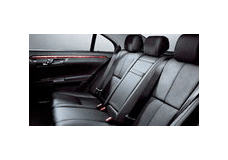 Enjoy the fine grade leather two toned seating surfaces as you enjoy the view through the limo tinted windows. That doesn't even take into account the awesome audio system, HD video, and dancing pole! 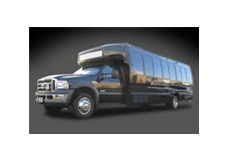 Call today to book this beautiful limo bus! 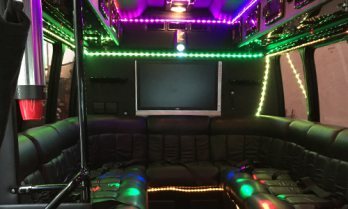 In this limo van, everybody is a captain. 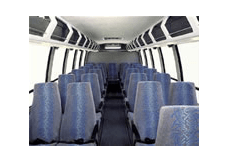 It features four captains chairs, ample seating for everybody, leather interior, privacy shades, televisions and more. When you're riding down the road in this you'll look as if you're in a normal van but you'll be in charge of the streets to say the least! This bus is perfect for a lot of reasons. The first is the fact that it can fit 61 people. You read that right. Sixty one people. 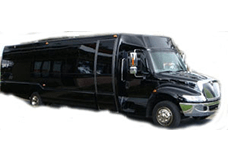 This vehicle is perfect for transportation for family reunions, corporate shuttles, or large group transportation in one or more directions! 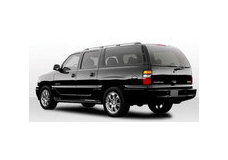 This black Yukon Denali is perfect for corporate or personal airport transportation. Not only that, it works as a great vehicle for executive transportation. 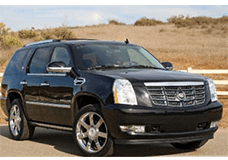 For those of you who like to stick with the classics, this Escalade ESV can provide all of the right service for you in order to arrive and depart in style. Alone or with a group. 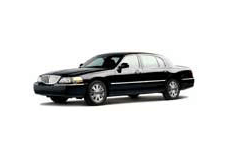 For those of you looking for simple airport transportation, corporate transportation or transportation for a romantic evening with your loved one, then our luxury sedan service is for you. 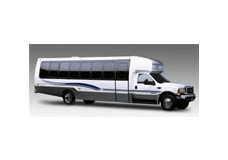 We can provide as directed service or simple transfers. It's your call. 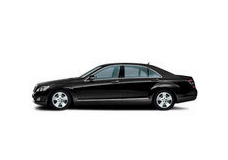 With our luxury sedan service, our passengers take the proverbial wheel. We definitely take pride in our drivers but our passengers are the ones who make us who we are and for that we than kyou.